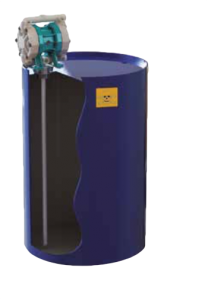 All metallic and thermoplastic standard executions are adequate to operate in explosive atmospheres classified Zone 2 (Serie II 3/3 IIB T4). 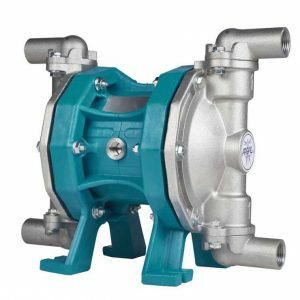 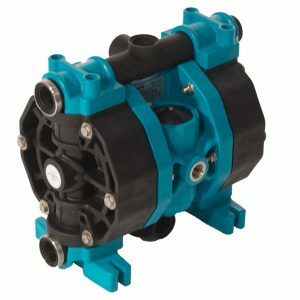 For operations in areas classified Zone 1 (Serie II 2/2 GD IIB T4), we offer pumps made of conductive parts for all thermoplastic and metallic versions. 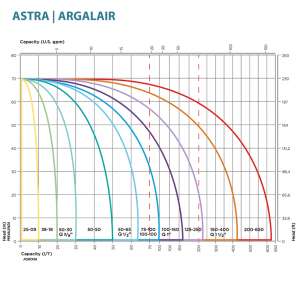 Astra range is ideal for the most various applications. 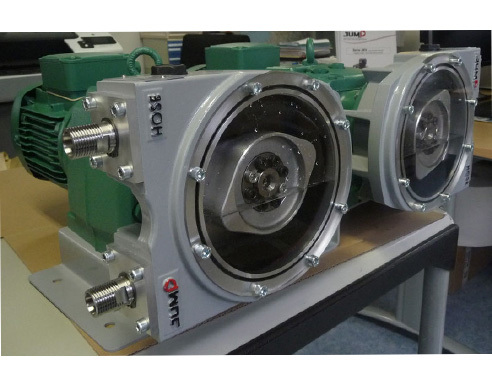 This project is made with the very last technologies to guarantee a major reliability of the pump: lifetime and diaphragms are improved, maintenance operations are reduced and it has an enviable quality/price offer. 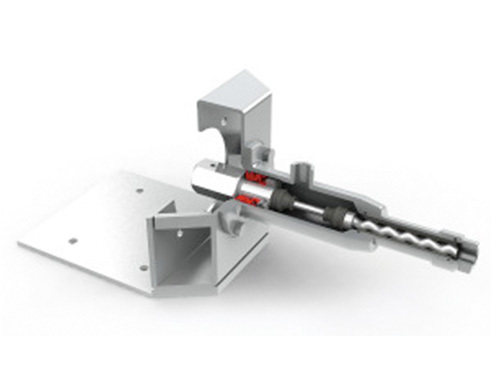 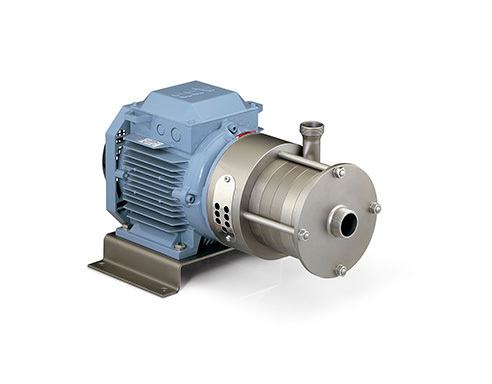 Astra pumps are available in various dimensions and materials. 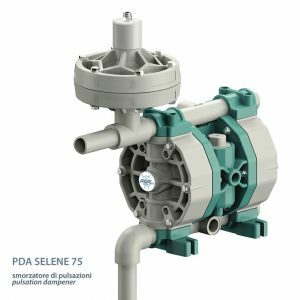 The main applications are related to chemical industry, automotive, textile, graphics, leather tanning, electroplating ceramics for pumping paints, ink, paper, wastewater and water and many others to discover in our Market section. 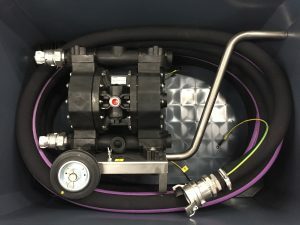 Capacity Up to 650 L/min.